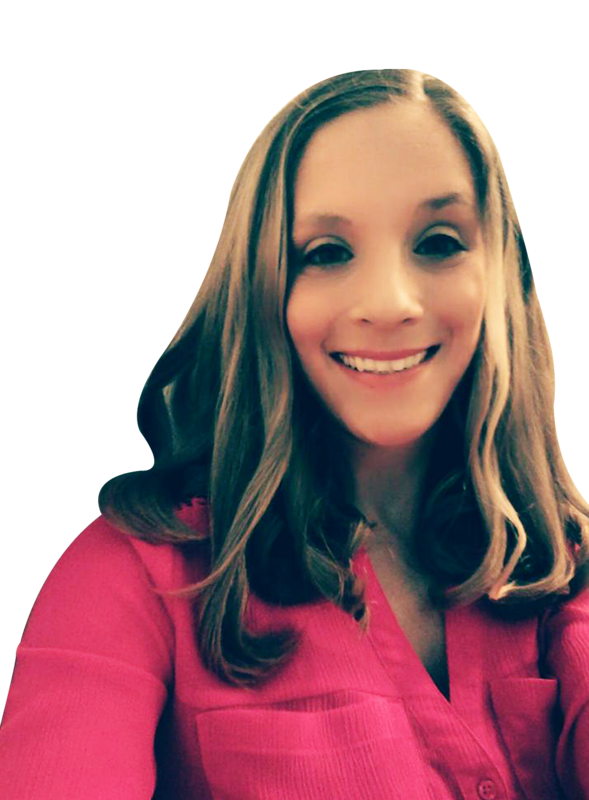 Natalie has a 9 year track record in providing outstanding Administrative & Marketing support in several industries. Her career began in Financial Services and from there expanded to Corporate Stock and Philanthropy, Executive Education, and now Real Estate. This varied background has contributed to Natalie’s vast knowledge of a multitude of business areas. Natalie earned her Bachelor of Arts degree from Campbell University where she majored in Mass Communication and minored in Business Management and Spanish. When Natalie is not busy putting her Administrative and Marketing knowledge to use, she enjoys spending time with her family, cooking and watching college sports.